Home / Make A Bike. Make A Difference. 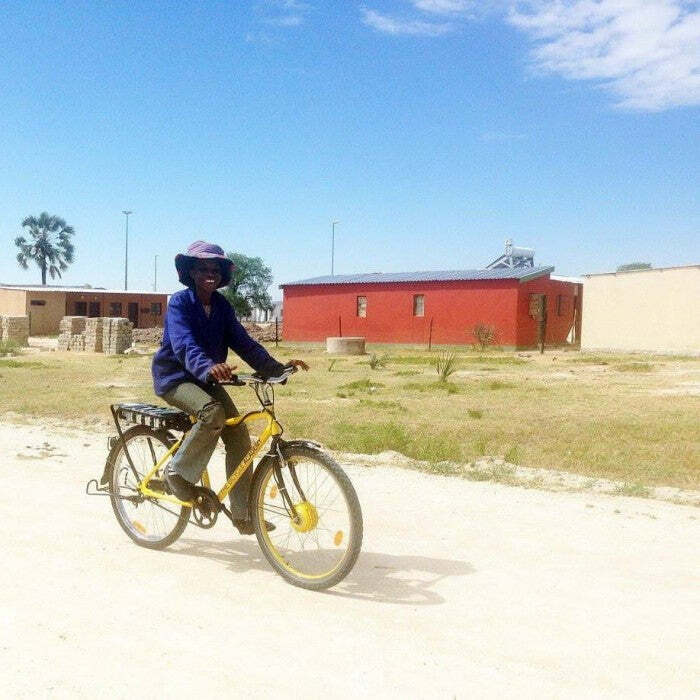 We’re proud to say that our TBA Africa Bikes have safely arrived in Namibia, and are already being given out to teachers, students and healthcare workers. 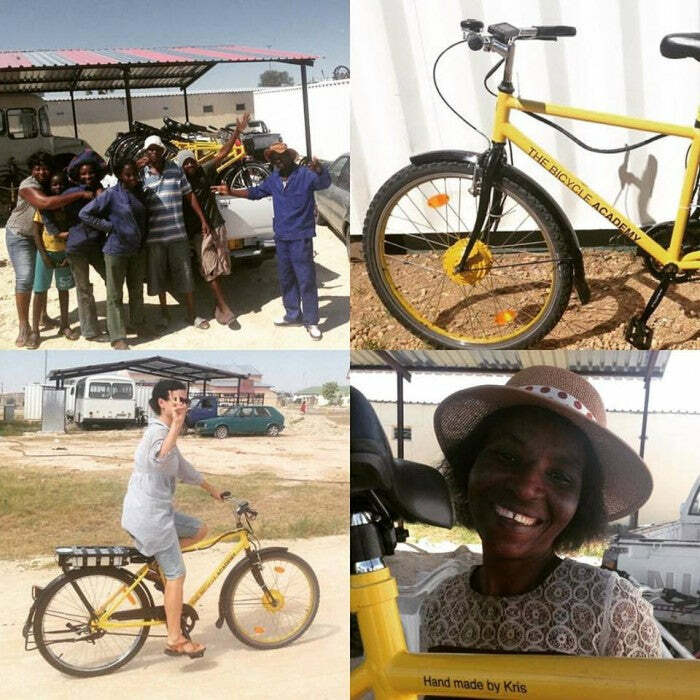 Many of our TBA Africa Bikes have been donated to Kindergarten Teachers working in Outapi, Namibia. 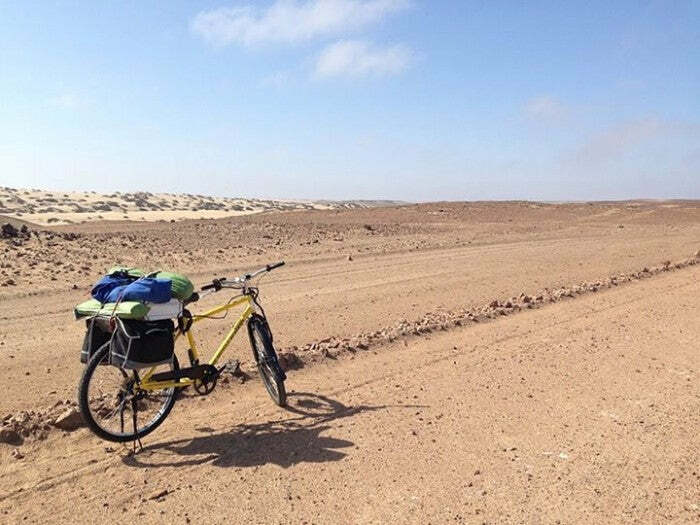 A collaboration between SunCycles Namibia, BEN Namibia, DAPP Namibia, and supported by the FNB Foundation (FNB Namibia) and The Bicycle Academy. 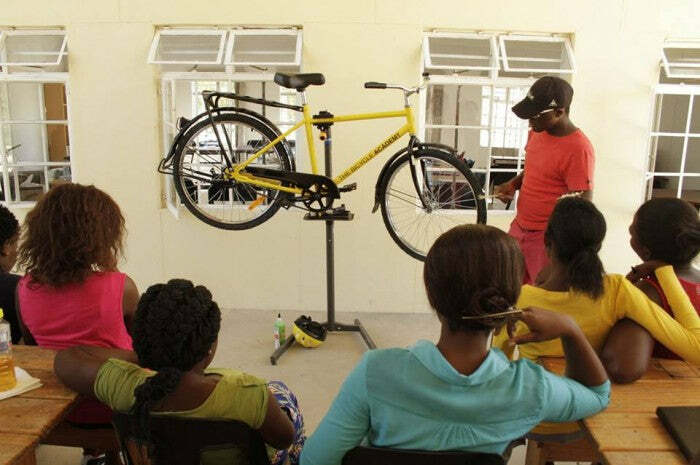 You can see pre-primary teachers learning to take care of their bikes, as well as riding them. 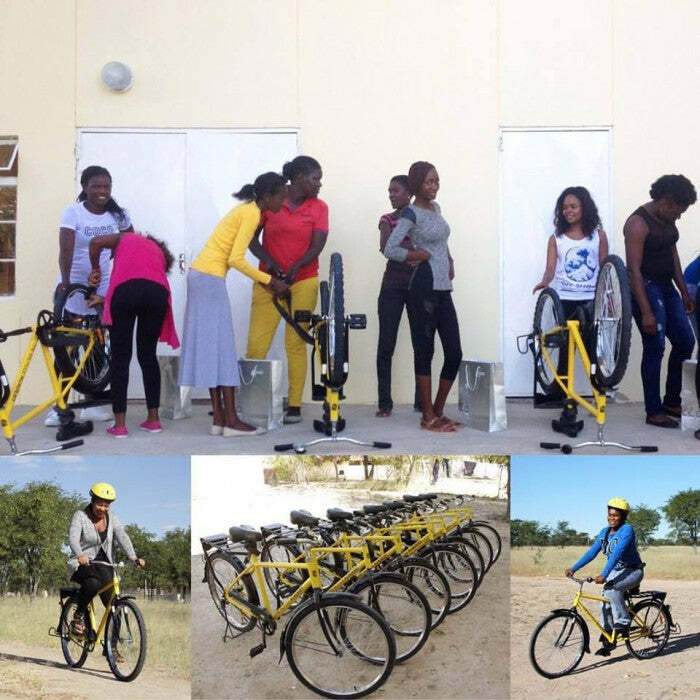 There are currently 30 bikes being assembled for a youth after school programme in Otjiwarongo, and the rest are in Walvis Bay being assembled for use by health outreach workers.